Anyone with an interest in protecting coastal water resources can help out. 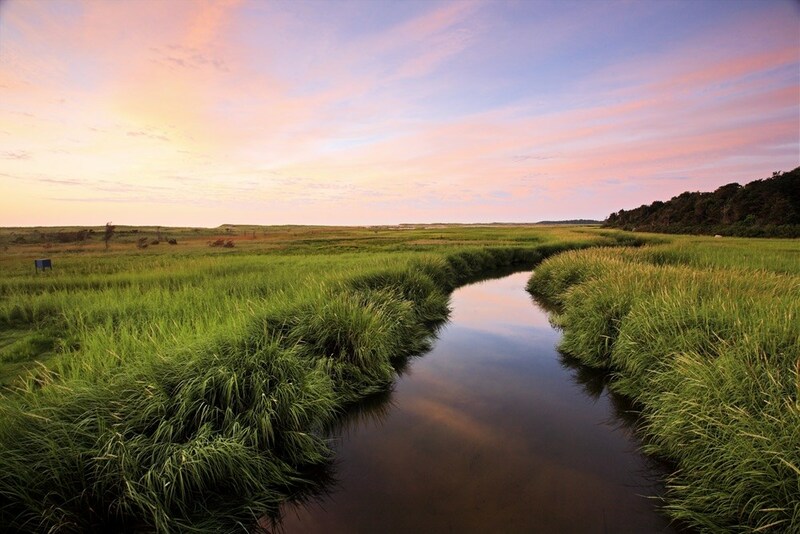 The Cape Cod Conservation District invites local officials, individuals, and organizations to share specific suggestions and ideas for future projects. Please share with us your ideas.